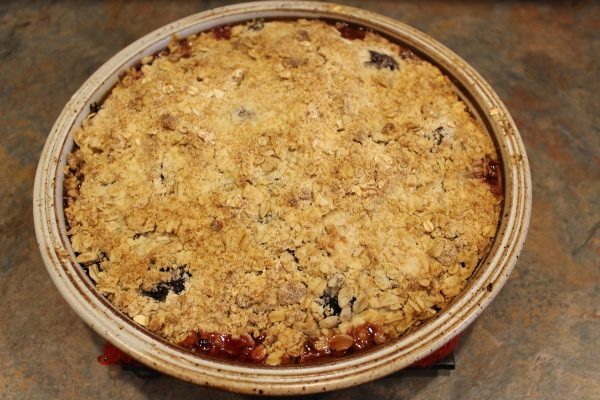 This Blackberry Apple Crumble is very easy to make and fast too. 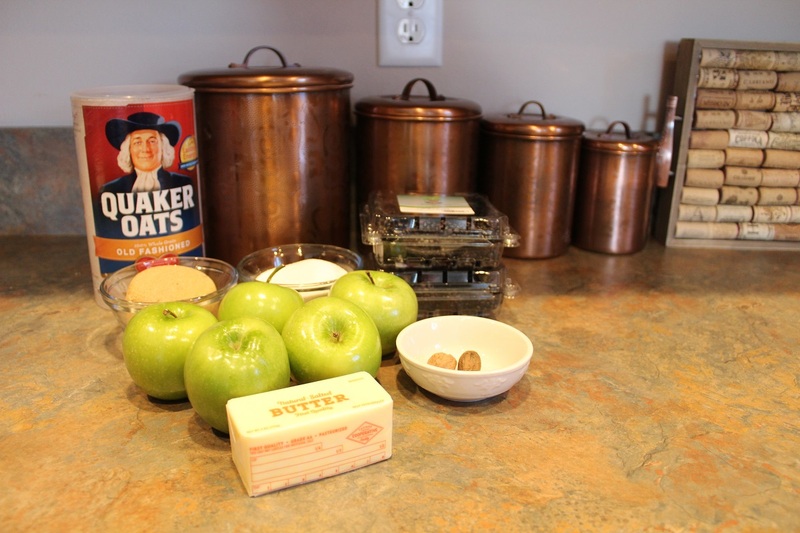 Not much more to it than slicing the Apples and combining Oatmeal, Flour and Butter with Sugar for the top. Ready? This is what we’ll need. 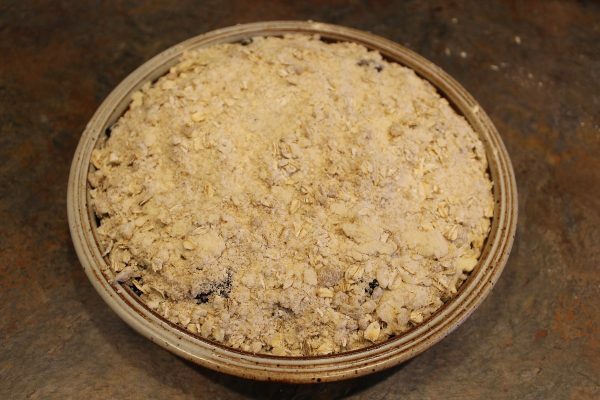 2/3 Cup Old Fashioned Oats not "Instant"
Sprinkle the Sugar evenly over the top. Then sprinkle the Nutmeg over the Sugar. 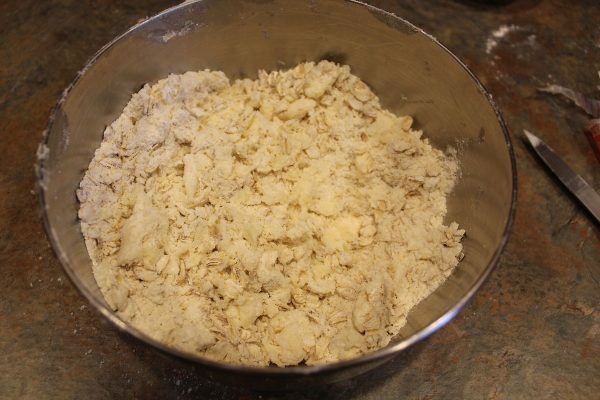 Place the Flour and the Oatmeal in a medium sized bowl. 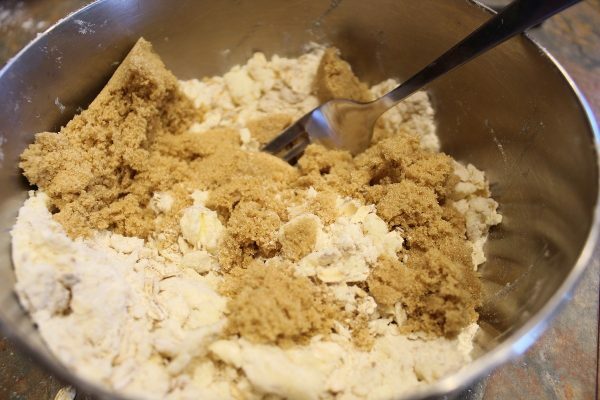 Toss in the Butter and with your fingers, rub the Butter into the Flour and Oats until crumbly and there are no large pieces of Butter. Stir in the Brown Sugar until well combined. 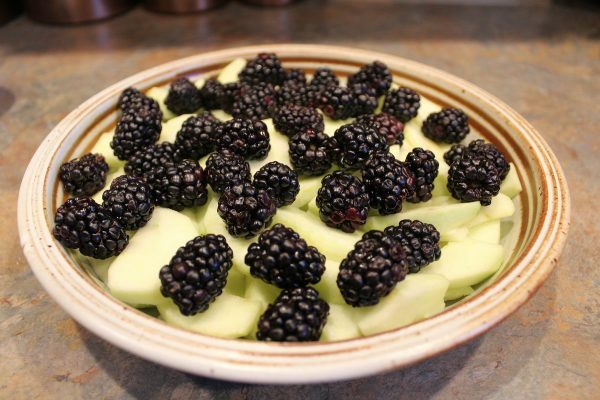 Bake at 350° for 40 minutes until nice and brown on top and the Apples are tender. 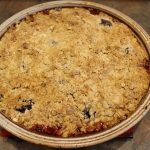 Scoop the cooked Crumble into individual serving bowls. Does that not look wonderful?! 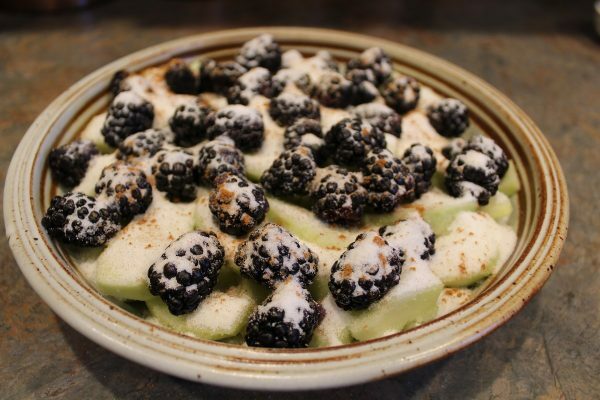 Add a good dollop of Whipped Cream or Creme Fraiche and enjoy! 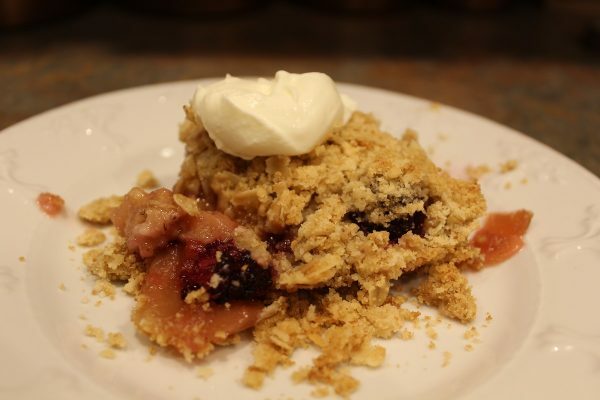 I hope you all are enjoying the recipes from Ireland this week! Don't ever believe that Irish food is bland and boring. Far from it! The meals we were served in Ireland with a true delight. Today, my wish for you is to enjoy foods from around the world. Step out of your comfort zone and see how fabulous meals from other cultures can be! Thanks for stopping by today friends. Be sure to visit my website at: www.thejourneygirl.com and leave me a comment. I love hearing from you! Looks so yummy. I will be making this. 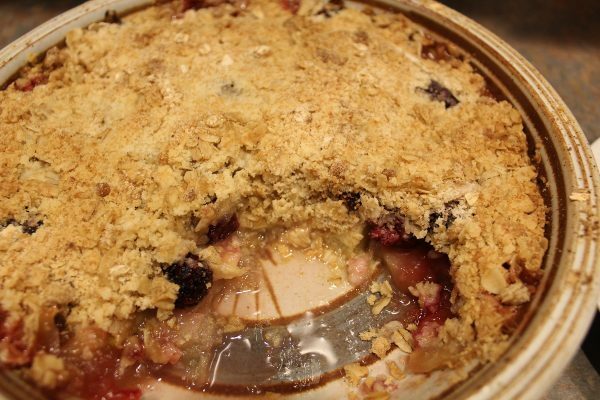 This Crumble will definitely be repeated at our house! Hope you enjoy it.